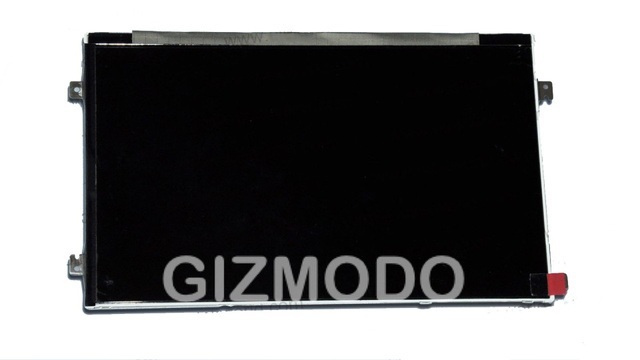 Apple iPad Mini Screen Leaked? According to Gizmodo, an unofficial source with strong business ties to China just sent an image over that may in fact be the new iPad Mini’s screen. The source states that the display measures 7.85-inches diagonally, but unlike the iPad, it doesn’t seem to have a typical 4:3 aspect ratio of the regular iPad. The ‘iPad Mini’ display does seem to sport an elongated design that seems very similar to the taller-screen design expected with the iPhone 5. Is this real or simply any screen taken from another tablet? It’s hard to know for sure, with specialists saying that it really can’t be said with any certainty, just by looking at an image. If the iPad Mini photo is authentic, the change in dimensions would be in keeping with the same style and aspect-ratio that the iPhone 5 is adopting. 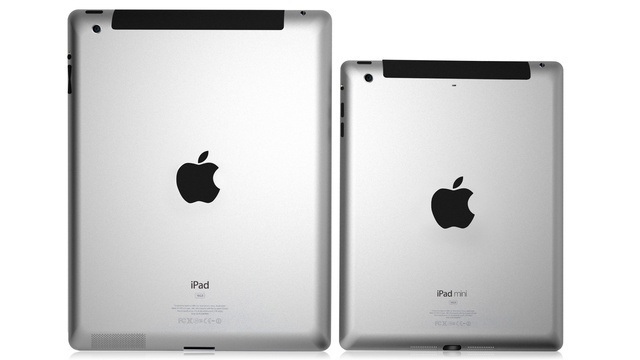 This falls in line with reports that the iPad Mini will more closely resemble a big iPhone than the existing iPad. Going on the back of image leaks, the current assumption is that the iPad Mini will look more like a giant iPhone than a small iPad. If the iPad Mini screen photo rumor proves true, we also know that the device will be departing from the current iPad aspect ratio. Reports have suggested that Apple’s 7.85-inch device will not have a retina display, however it is expected to feature the brand new mini-dock connector that has been widely rumored for the iPhone 5. Rumors also suggest that the device will run iOS 6 and will be significantly cheaper than the standard iPad models, with prices likely starting somewhere between $249-$299 in order to compete with low-cost tablets like the Amazon Kindle Fire. Putting all the rumors into perspective, are you interested in getting your hands on the iPad Mini?